Is your car too slow and safe? Does it like going in straight lines? 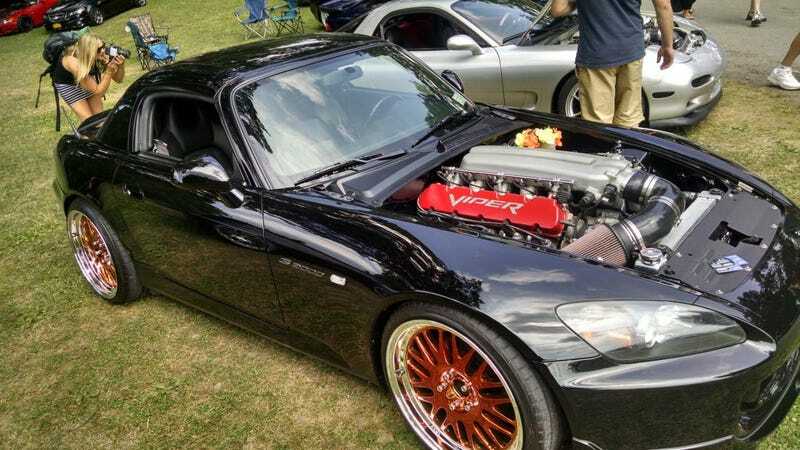 If you want to commit the most exciting suicide ever there is a Viper powered S2000 for only $27,000! Found here on CL.